DMR was designed with three tiers. DMR tiers I and II (conventional) were first published in 2005, and DMR III (trunked) was published in 2012, with manufacturers producing products within a few years of each publication. The primary goal of the standard is to specify a digital system with low complexity, low cost and interoperability across brands, so radio communications purchasers are not locked into a proprietary solution. In practice, many brands have not adhered to this open standard and have introduced proprietary features that make their product offerings non-interoperable. The DMR standard operates within the existing 12.5 kHz channel spacing used in land mobile frequency bands globally, but achieves two voice channels through two-slot TDMA technology built around a 30 ms structure. The modulation is 4-state FSK, which creates four possible symbols over the air at a rate of 4,800 symbols/s, corresponding to 9,600 b/s. After overhead, forward error correction, and splitting into two channels, there is 2,450 b/s left for a single voice channel using DMR, compared to 4,400 b/s using P25 and 64,000 b/s with traditional telephone circuits.DMR covers the RF range 30 MHz to 1 GHz. DMR Tier II covers licensed conventional radio systems, mobiles and hand portables operating in PMR frequency bands from 66–960 MHz. The ETSI DMR Tier II standard is targeted at those users who need spectral efficiency, advanced voice features and integrated IP data services in licensed bands for high-power communications. ETSI DMR Tier II specifies two slot TDMA in 12.5 kHz channels. 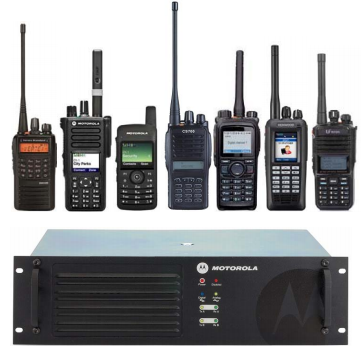 A number of manufacturers have DMR Tier II compliant products on the market. 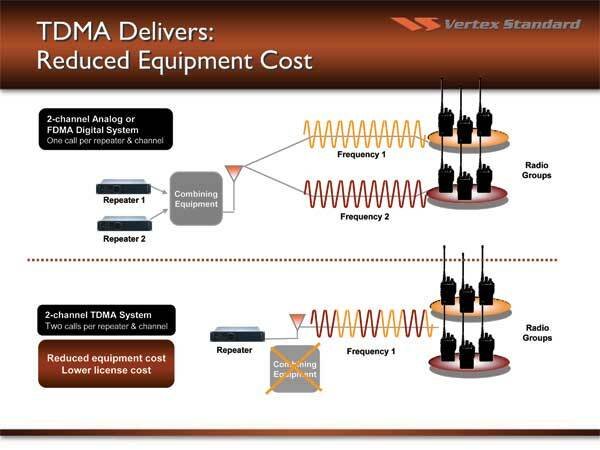 DMR Tier III covers trunking operation in frequency bands 66–960 MHz. The Tier III standard specifies two slot TDMA in 12.5 kHz channels. Tier III supports voice and short messaging handling similar to TETRA with built-in 128 character status messaging and short messaging with up to 288 bits of data in a variety of formats. It also supports packet data service in a variety of formats, including support for IPv4 and IPv6. Tier III compliant products were launched in 2012. 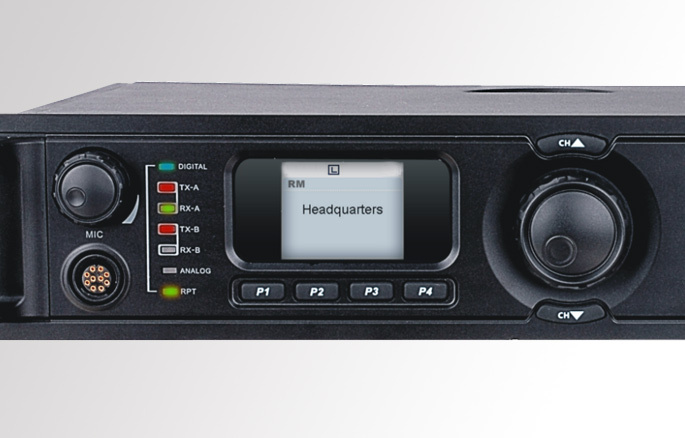 Two-Slot TDMA DMR Tier II/Tier III occupies a 12.5 kHz bandwidth that two channels share using Time-Division Multiple Access (TDMA). This results in spectrum efficiency of 6.25 kHz per channel. Comparing the spectrum efficiency of DMR to a wideband analog FM, DMR only uses 25% of the bandwidth per talk channel. Each channel can carry either voice and/or data depending on system design. The two time slots are called Time Slot 1 (TS1) and Time Slot 2 (TS2). For the amateur, this means one repeater allows two separate channels at the same time. Currently most amateur DMR repeater system implementations utilize both channels for voice and some limited text messaging. Typically one channel (time slot) is used for wide-area and the second is local and regional Talk Groups. 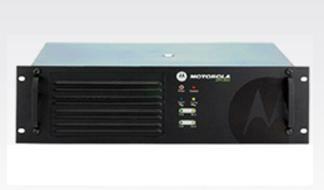 For repeater operators, a single two-slot TDMA repeater offers a significant savings over two standalone repeaters to obtain two separate communication channels as only one repeater, one duplexer, and one antenna system is required. The utilization of TDMA offers about a 40% battery savings on transmit, extending talking time over non-TDMA and analog transmissions for portable users. The two-slot TDMA implemented in DMR uplinks (portable/mobile to repeater) uses a 30-ms window for each time slot, the 30-ms is further divided into a 27.5-ms frame and a 2.5-ms gap. This means when transmitting, your transmitter is only turned on for 27.5ms every 60ms, resulting in extended battery life for portables. The DMR repeater (downlink) transmits a continuous data stream even if only one timeslot is being used; the 2.5-ms uplink gap is replaced with a CACH burst (Common Announcement Channel) that is used for channel management and low speed signaling. The 27.5-ms frame consists of a total of 264-bits; 108-bit payload, 48-bit SYNC or embedded signaling, and a second 108-bit payload for a total of 216-bits of payload per frame. The vocoder must compress 60-ms of audio with FEC (forward error correction) into 216-bits of data for transmission. The 2.5ms-gap is used for guard time to allow PA ramping and propagation delay. Talk Groups Talk Groups (TG) are a way for groups of users to share a time slot (oneto-many) without distracting and disrupting other users of the time slot. Talk Groups can be found on the DMR-MARC, DCI, and regional group websites. http://www.dmr-marc.net http://www.trbo.org Zones User DMR radios support Zones. A Zone is just a grouping of individual channels. Some model radios may limit the number of channels per Zone and the number of Zones allowed. You could program Zones for local channels (DMR or analog), another Zone for a neighboring state, and a Zone for business and government channels. If you do program non-amateur channels in your radio, make sure they are RX only unless you are licensed or authorized to use them as per FCC 90.427(b); otherwise you will be in violation of FCC R&Rs and enforcement action could be taken against you. If you have a VHF model, you could program a Zone for all the possible NWS Weather Channels (again, make sure you program the channels as receive only). In 2005, a Memorandum of Understanding (MOU) was formed with potential DMR suppliers including Tait Communications, Fylde Micro, Selex, Motorola, Hytera, Vertex Standard, Kenwood and Icom to establish common standards and interoperability. While the DMR standard does not specify the vocoder, MOU members agreed to use the half rate DVSI Advanced Multi-Band Excitation (AMBE) vocoder to ensure interoperability. In 2009, the MOU members set up the DMR Association to work on interoperability between vendors equipment and to provide information about the DMR standard. Formal interoperability testing has been taking place since 2010. Results are published on the DMR Association web site. 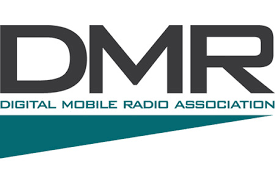 There are approximately 40 members of the DMR Association. The standard allows DMR manufacturers to implement additional features on top of the standards which has led to practical non-interoperability issues between brands, in contravention to the DMR MOU. Many manufactures are making DMR Rigs at a low cost Be sure of what you are buy to be compatable. Kenwood, Tytera, Motorola, Vertex Standard are the most compatable with US operation. Most USA Systems are UHF (70cm) based. Accessing a DMR Repeater When you want to access a DMR repeater, you must have the frequency, Color Code, and Talk Group set correctly. When you key your transceiver, you send a signal to the repeater and the repeater responds back to you to acknowledge you can transmit your message. If you do not receive the repeater’s acknowledgement, your radio will stop transmitting and you will hear a negative confirmation tone. This is one of the advantages of TDMA: allowing bidirectional communications between user and the repeater when transmitting. The repeater can also signal your radio to stop transmitting if there is contention on the network because more than one station is transmitting at a time. 9 Not all DMR repeaters are interconnected on the Internet. Internet connectivity may not be available at the repeater site, or not available at a reasonable cost. Some repeater operators may just prefer to keep their repeater for local usage only, or maybe only want it connected to a small local/regional network, without connecting to the larger world wide networks. It is recommended that you contact the local area coordinating councils when using our suggested simplex frequencies to insure an interference free session.